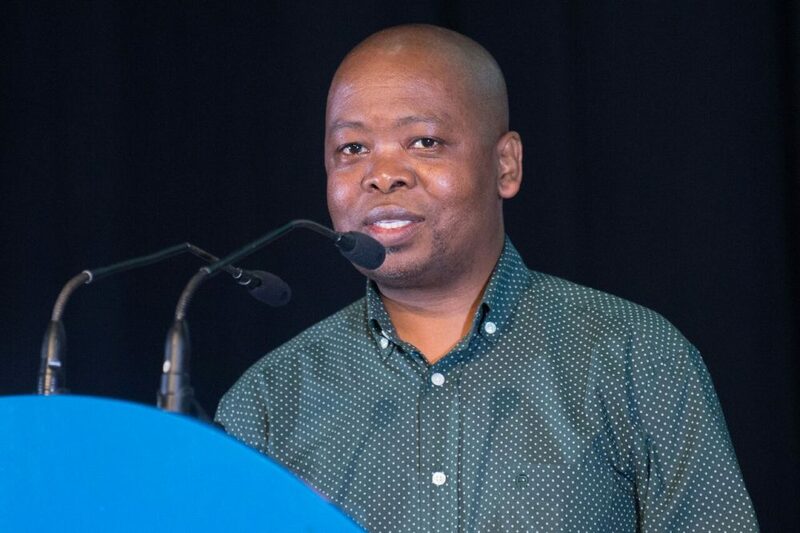 eThekwini Municipality Deputy City Manager of Economic Development, Phillip Sithole, in his address to the 200 strong delegates of the SAPOA, WPN and SAIBPP breakfast, confirmed the City’s committed to working with the private sector to unlock developments and bulk infrastructure. 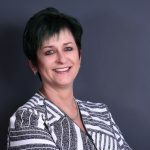 A breakfast event held jointly by the South African Property Owners Association (SAPOA), Women’s Property Network (WPN) and the South African Institute of Black Property Practitioners (SAIBPP) sponsored by Beier Group and the Durban ICC, took place at Durban’s ICC on 13 February 2019. The first-of-its-kind event was held to unite these three associations and government towards addressing transformation, land reform and other issues affecting the property industry. National keynote speakers were Portfolio Committee Acting Chair and ANC Whip, PJ Mnguni from Land Reform and Rural Development, and eThekwini Municipality Deputy City Manager of Economic Development, Phillip Sithole. Key topics for the Deputy City Manager included urban renewal, improving bad building practices, redressing the social housing backlog and public space management to attract investors and tourists. Sithole also mentioned that the City is committed to working with the private sector and has already hired a head of catalytic projects to assist with unlocking developments and the necessary bulk infrastructure. The KZN Economic Development, Tourism and Environmental Affairs’ Provincial Acting Deputy Director General and Chief Director, Dr Sixtus Sibeta spoke about transformation and empowerment. Approximately 200 people attended the event and the mix of delegates included brokers, attorneys, executive property developers, banks, property owners, managing and estate agents, eThekwini municipal officials and executives from government owned enterprises such as Dube Tradeport and Transnet.